band name and album cover! wraps it all up with a brain-throbbing backdrop. vat of molten heavy metal. 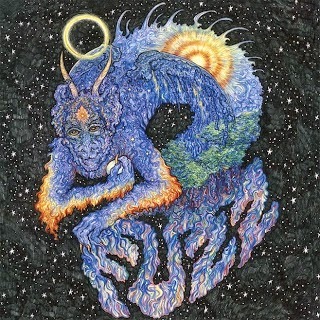 prepare for the apocalypse – Fuzz has arrived!